Apple’s iPad shipments show no signs of slowing after sources close to the company’s Chinese manufacturing partner Foxconn told Digitimes that the world’s biggest technology firm will receive shipments of 20 million iPad 2 units in the third quarter. With the company in the enviable position of being able to sell nearly every iPad it has in stock, Apple may double the amount of iPad sales in its next quarter, previously posting sales of 9.25 million iPads in the previous quarter. For the third quarter, Foxconn is expected to ship 20 million units of iPad 2 to Apple, a growth of 60% sequentially, and the orders should be the major growth driver for the company in the second half. However, Foxconn has declined to comment on a specific client. A recent research report by the Asian trade publication indicated that of the 65.2 million tablets predicted to be shipped in 2011, Apple could continue to dominate the tablet market with 40 million iPad shipments and hold a 61% share of the market. 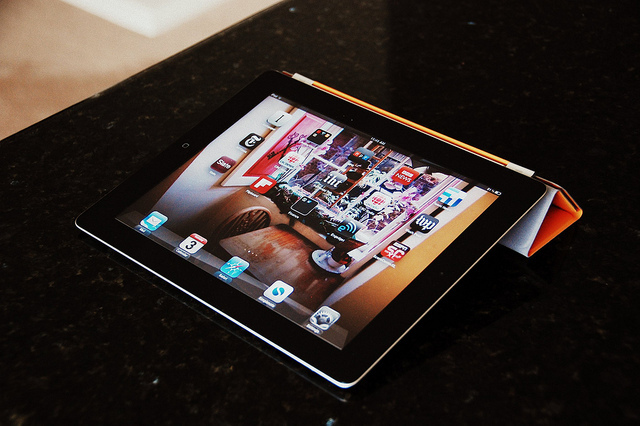 In the first six months of 2011, tablet shipments increased more than 420% from the previous year, with sales expected to increase into the second half to boost the number of shipments by 150% from a year earlier. The report added that Apple was expected to contribute more than 25.5 million iPad shipments in the second half of the year alone, up 76% compared to the first half of the year – suggesting Apple could easily surpass shipment predictions by quite a margin.